Welcome to my humble cyber-abode. 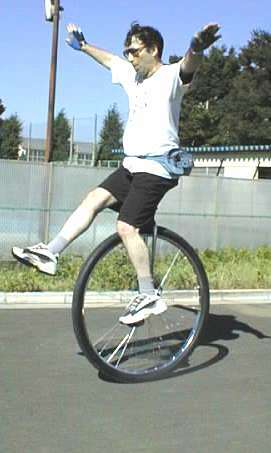 For 16 years I compiled my kanji dictionary for learning Japanese, and have promoted the unicycle as a sport. Born in Germany a long? time ago, have lived in six countries and have been in Japan for over 40 years. 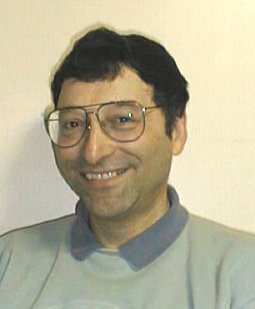 I compile kanji dictionaries and am the CEO of The CJK Dictionary Institute, Inc.
For a resume of Jack Halpern, click here. What's burning? Jack Halpern joins the board of Lifeboat Foundation, one of whose missions is to help humanity survive existential risks. Go here to read the news release. What's old? My trip to Vietnam and HongKong. What's archaic? My trip to Beijing to prepare for the 10th International Unicycle Championships in the year 2000. What's Ancient? Me on the edge of Taiwan and the edge of the Old World. Have a coffee break and roll in laughter. Check out Japan's First Coker!